Beards and moustaches are big business! 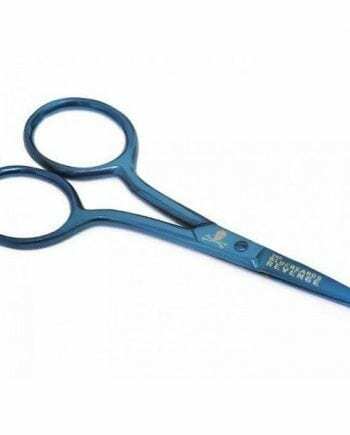 Cropped, trimmed, twisted or full grizzly adams style they all need a little due care and attention to keep them looking at their best. 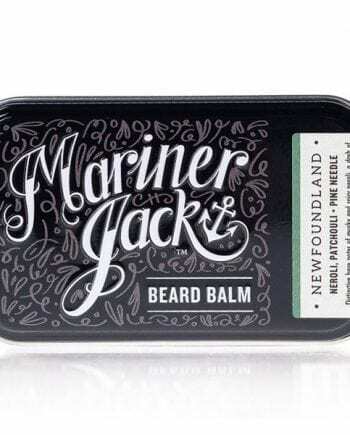 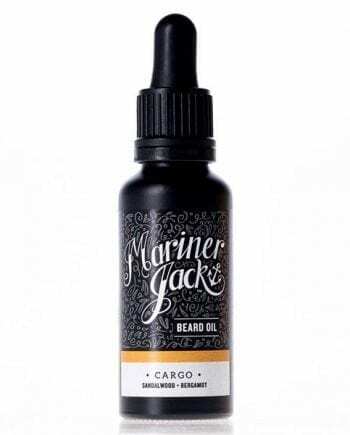 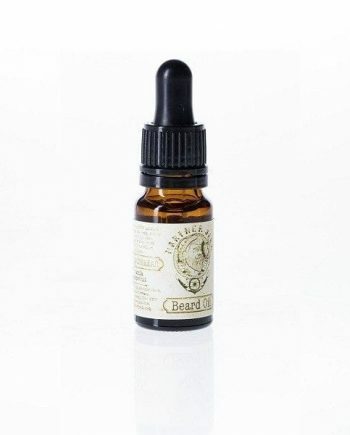 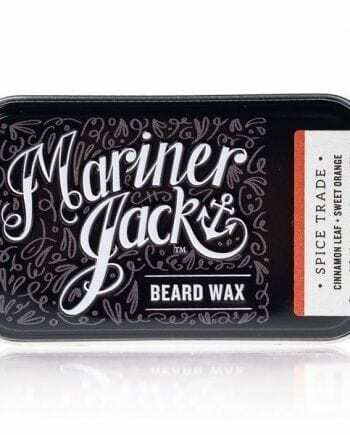 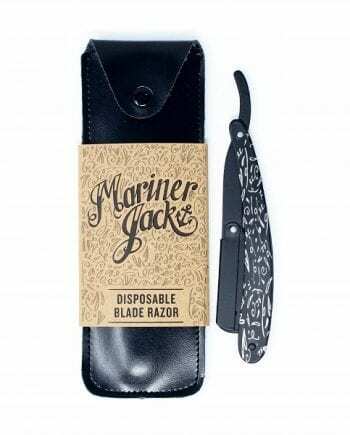 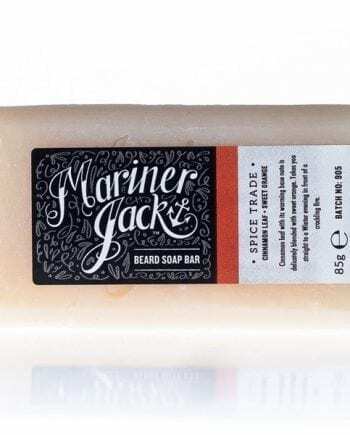 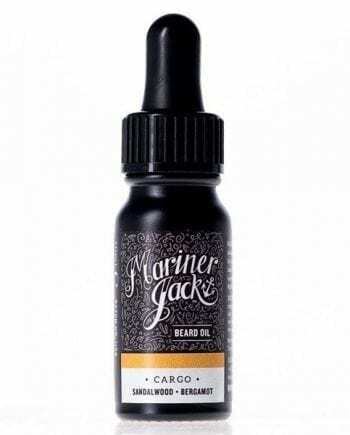 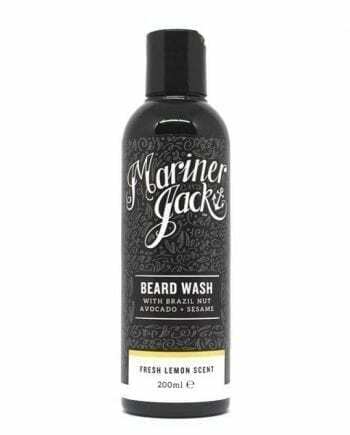 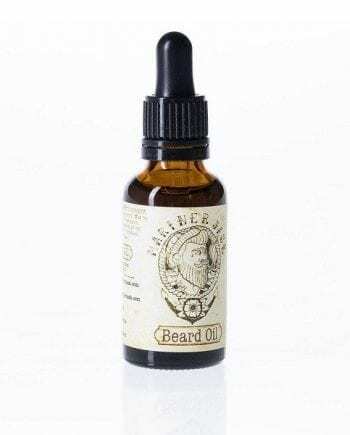 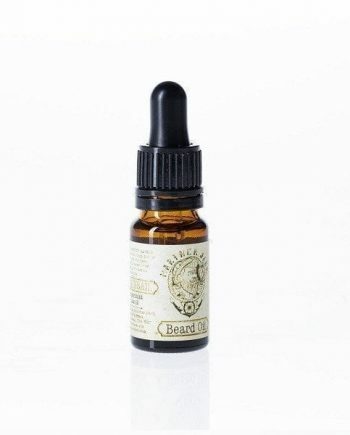 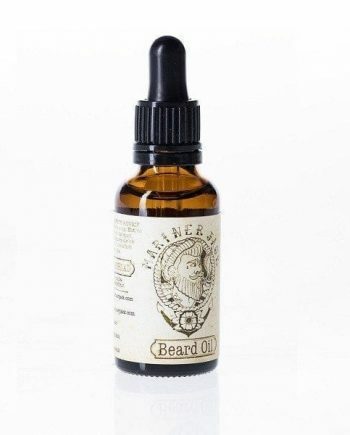 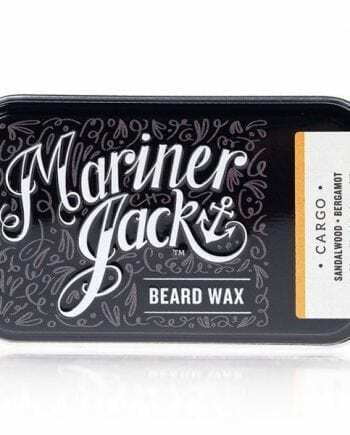 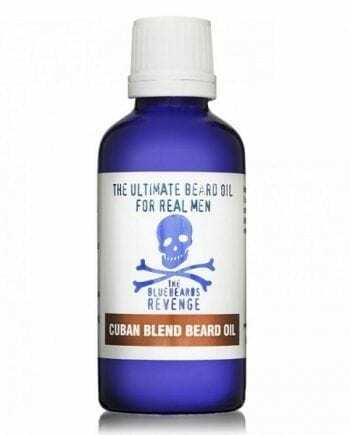 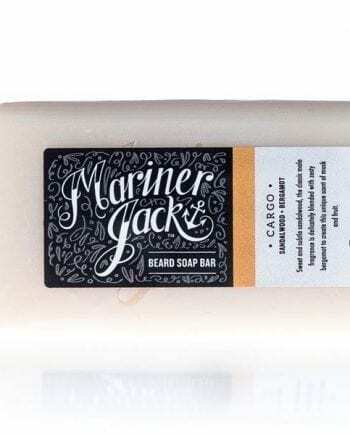 Scentstore has a good selection of worldwide bestsellers such as Woody’s to luxury brand Atkinsons and English home grown brands Bluebeards and Cornish handmade Mariner Jack. 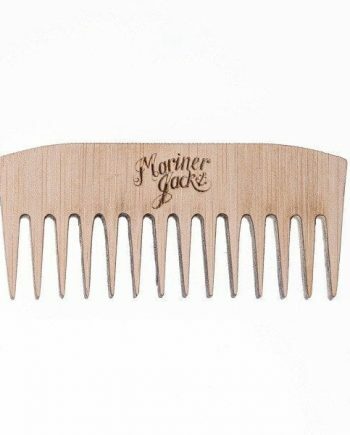 Something for every beard and and every pocket.